Cybercriminals are becoming more sophisticated accessing your Mac’s sensitive data. It’s no wonder that privacy concerns are top of mind for every Mac user. Some even resort to desperate attempts like covering up their camera lens with stickers. So here’s good news for those concerned about camera and microphone spying! 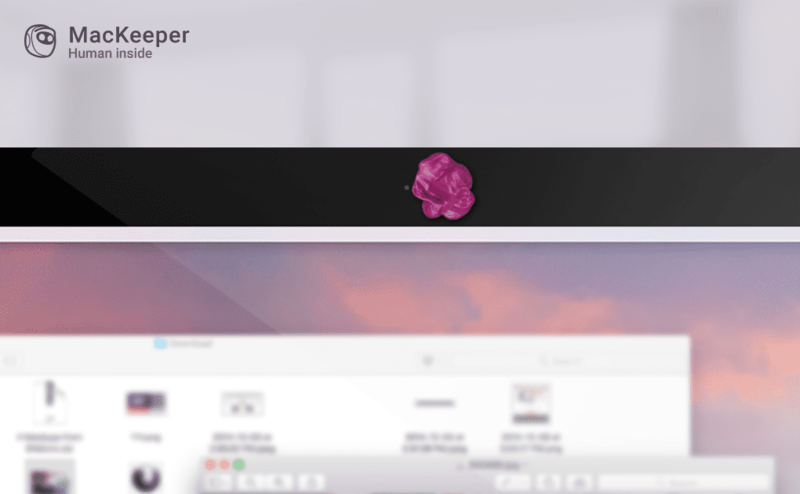 MacKeeper developers came up with a must-have solution: Camera Protection and Microphone Protection. They are small but useful widgets are designed to notify the user when an app attempts to access the Mac’s camera or microphone. These features are included in the new version of MacKeeper. Camera Protection and Microphone Protection quickly detect any access to your Mac’s camera or microphone. It takes just one click to enable these tools and guarantee your privacy. 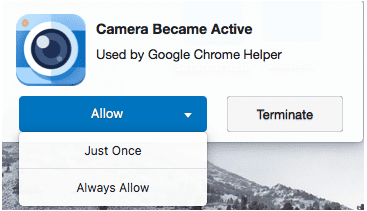 From the popup, select Allow or Terminate to enable or prohibit access to your camera or microphone. Clicking Allow gives you the choice whether to Just Once or Always Allow the connection. Clicking Always Allow places the app on the whitelist, granting permanent access, and you won’t see the popup again. You can easily manage any apps’ access to your Mac’s camera or microphone under the Protection tab. Easily remove the app from the whitelist by clicking the “-” key. And here’s more good news: Camera Protection and Microphone Protection are free for every MacKeeper customer! You can download the latest version of MacKeeper here.